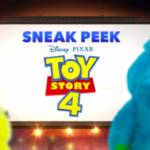 Tags: Disney Apps, mobile games, Toy Story, Toy Story 4, Toy Story Drop! 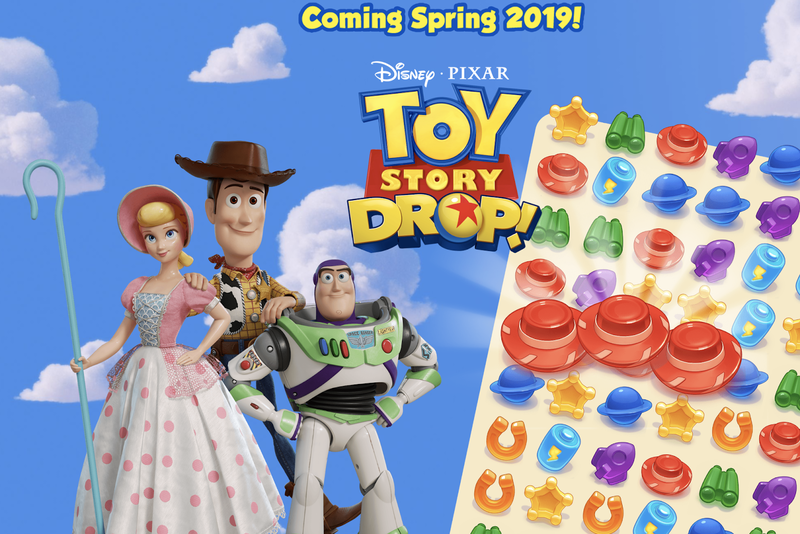 Big Fish Games has revealed a sneak peek at their upcoming mobile game, Toy Story Drop! The new game will launch this spring pulling players right into the Toy Story universe. Pre-registration is now open for fans who want to be among the first to download and play this exciting match-3 puzzle game. Big Fish Games, Inc., producers of the popular Drop! 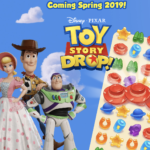 franchise, has unveiled the first footage of Toy Story Drop!, the company’s next generation mobile puzzle adventure game featuring the Disney•Pixar Toy Story universe. In Toy Story Drop!, players match, drop and clear hundreds of exciting puzzles to help Woody, Buzz and other Toy Story characters overcome larger-than-life obstacles as they journey across iconic locations such as Andy's Room and Pizza Planet. Toy Story Drop! 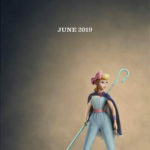 is slated for worldwide availability this spring, before the theatrical release of Toy Story 4. 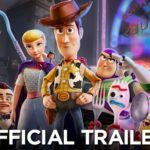 Starting today, (April 2) players can pre-register at www.toystorydrop.com to be alerted when Toy Story Drop! 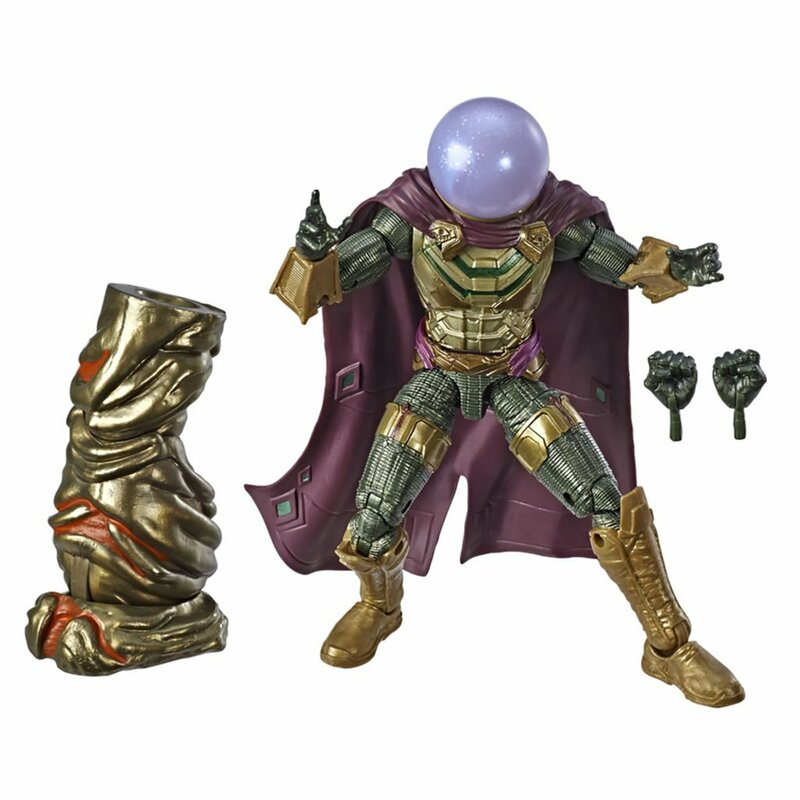 is available on launch day. By pre-registering, players can also help unlock time-limited community-driven rewards like a special Aliens Voice Pack. This exclusive item allows players to customize the sound of their gameplay with the Aliens as endearing commentators.